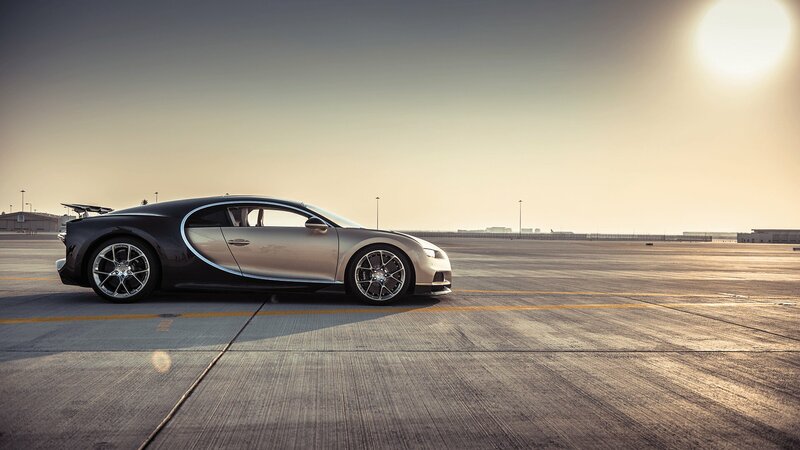 The Chiron is designed not only for maximum speed but also to meet the highest possible demands in terms of luxury, comfort, everyday drivability and durability. It combines the best in all these areas and embodies a harmonious concept that makes it a unique super sports car. And the Chiron is also a success story. One and a half years after its world debut at the 86th Geneva International Motor Show, more than 300 vehicles have already been sold. Only 500 of these exceptional cars are to be made. To date, BBC TopGear Magazine has only awarded the “Hypercar of the Year“ accolade five times since it was first presented in 2006. BUGATTI is the only brand to have won the award twice. The BUGATTI Veyron 16.4 took its place on the podium in 2006.